Eastern Maine Medical Center, one of our two EMHS Foundation Children’s Miracle Network Hospitals in Bangor, is expanding its valet parking services at the hospital’s Main Entrance. Valet parking is available Monday – Friday from 5 am to 5 pm, and Saturday from 8 am to 5 pm. For patients and loved ones leaving after 5 pm, our security staff team will happily retrieve your car previously parked by valet. 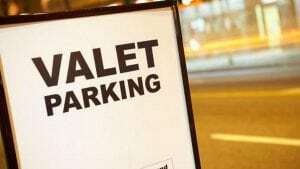 And, patients may ask Security at the Main Entrance for valet parking assistance 24 hours a day. Next post: What Do You Want To Be When You Group Up?